Gardaí in Cork have released a man in his 40s without charge in connection with the subversive money laundering investigation. The man was arrested two days ago in Passage West in Cork following reports that sterling banknotes were being burned in the area. He had been held at Gurranabraher Garda station. A file on his case is to be prepared for the DPP. The Taoiseach has said that he believes that some of the money found in Cork is from the Northern Bank haul. Mr Ahern said while it had not been confirmed to him, it was his understanding that some of the money was in fact part of the millions taken from the headquarters of the Northern Bank. 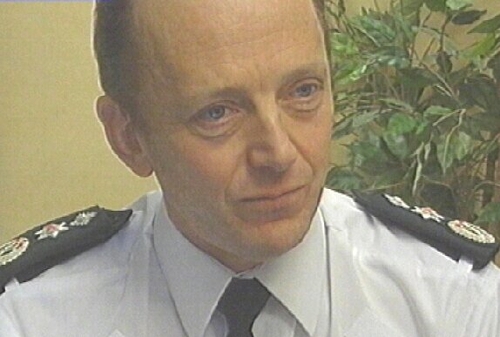 Meanwhile, the Northern Ireland Chief Constable, Hugh Orde, has repeated his assertion that the IRA was behind the Northern Bank Robbery. Speaking on RTÉ Radio’s This Week, Mr Orde said that he believed Stg£50,000 in new notes found at a country club in Belfast were planted by the provisional IRA.